This is in keeping with the idea of increasing the league to accommodate three teams, with a round-robin stage and final, growing from the one-match in 2018. The women’s T20 exhibition match, held during the Indian Premier League, has already been expanded from the one-off game on 2018 to a proposed longer, league-based format this year. Now, the BCCI is set to expand it further by including players from as many as six countries, growing from only three last year, apart from India. 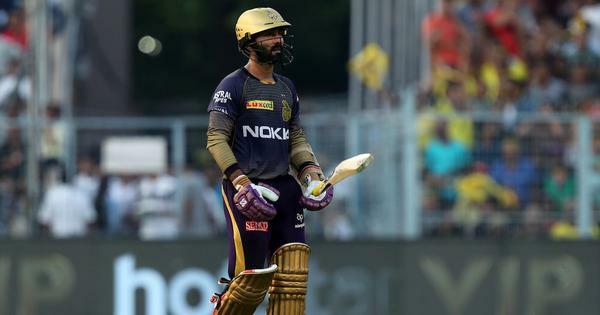 The list of overseas players invited this year include West Indies’ Deandra Dottin and Stafanie Taylor, South Africa’s Dane van Niekerk and fast bowler Marizanne Kapp, as well as Chamari Atapattu from Sri Lanka, according to a report by ESPNCricinfo. Apart from the new additions, players who had participated last year, including Australia’s Meg Lanning, Ellyse Perry, Alyssa Healy and Megan Schutt, New Zealand’s Suzie Bates and Sophie Devine, and England’s Danielle Wyatt are also likely to return. This is in keeping with the idea of increasing the league to accommodate three teams, with a round-robin stage and final. 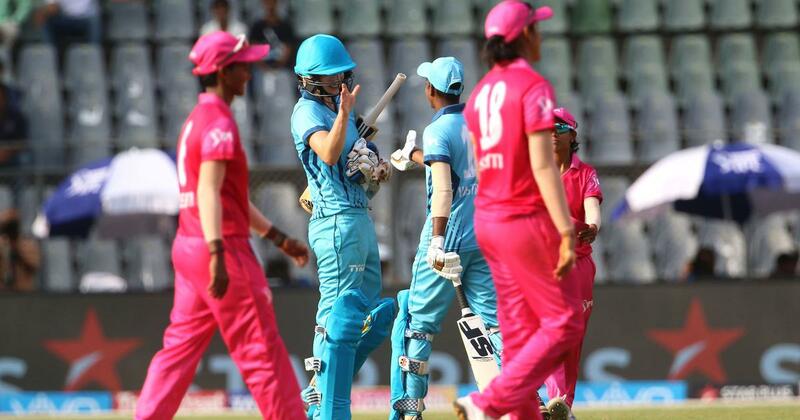 In 2018, the one-off match was held between two teams where Harmanpreet Kaur-led Supernovas edged past Smriti Mandhana’s Trailblazers by three wickets in a last-over thriller during the IPL Qualifier 1 at the Wankhede Stadium in Mumbai. The teams consisted of India regulars along with players from Australia, England and New Zealand. With players from West Indies, who had won the World T20 in India in 2016, as well as South Africa and Sri Lanka in the mix, the league will see a pick of the best players in the format. The above players have been part of both the Women’s Big Bash League and the Kia Super League, the two premier T20 leagues in women’s cricket. The matches are once again likely to be slotted during the playoffs as BCCI believes that it is the only window available for these games. The matches are also expected to have a 7 pm start to grab maximum viewership, unlike the 2 PM start last year before the men’s match.